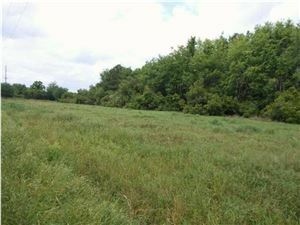 Property consists of 3.18 High Acres and 6.97 Marsh Acres. 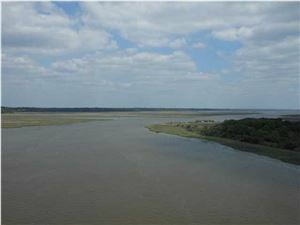 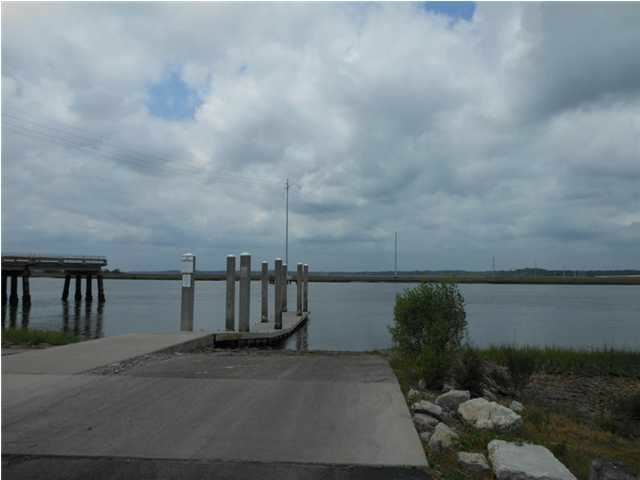 Fantastic Marsh and River Views across the Intracoastal Waterways of the Dawhoo River. 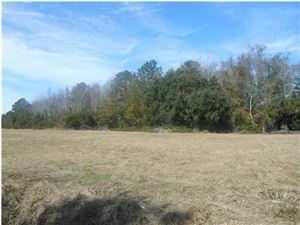 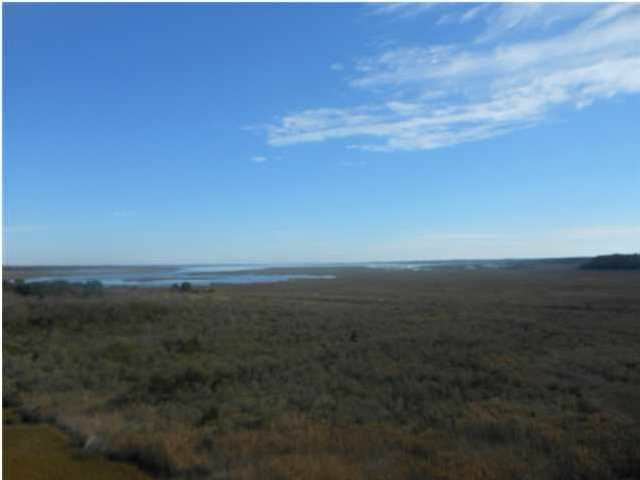 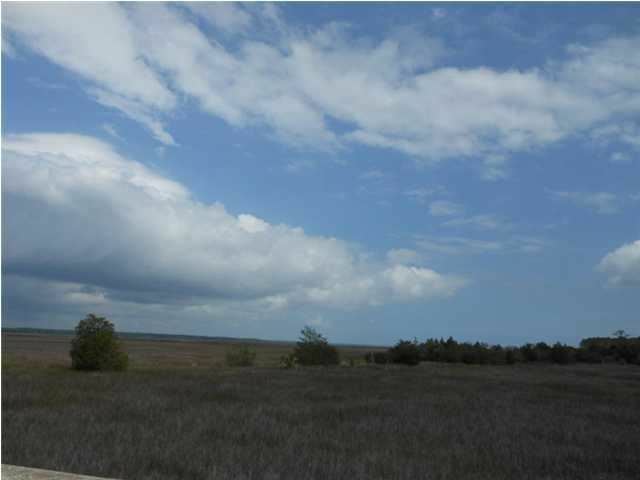 This is a great lot, allowing for stunning expanse Marsh front views. 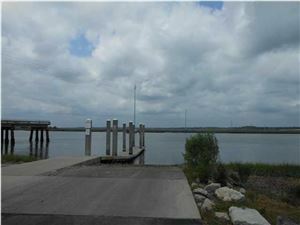 Property is located across from the Dawhoo River Public Boat Landing and Dock.